"The dinners at Liberty Center are not just about food...The warriors tell us that they spend most of their time holed up in their rooms. 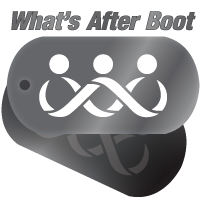 The dinners provide a welcoming environment where they can socialize with each other and with us (the volunteers) and those interactions can be very helpful to their recovery process. At the hospital, the nurses and corpsmen tell us that when they tell the patients we are coming, the patients really perk up, and it helps their morale...On one occasion, after serving dinner to a patient, the charge nurse pulled me aside and told me that they had been unable to get that patient to eat, and they were so grateful we had come and were able to [improve] his mood and get him to eat. " -- Dale, Manager, Warrior Support Team--West. 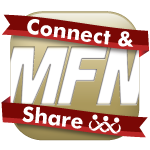 Facebook group members will now have a Place to Connect & Share� while your Marine is at SOI. 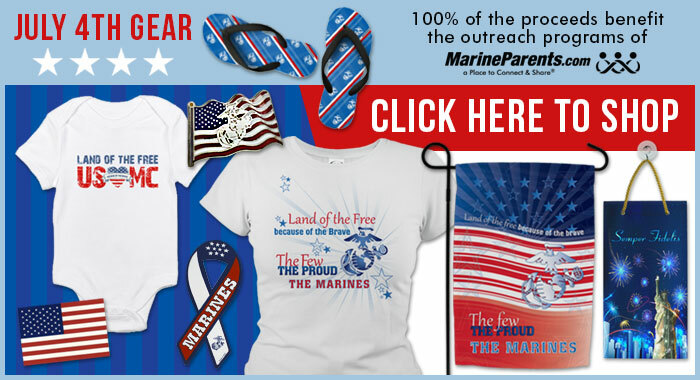 It's another way to bond with other Marine parents, family and friends. 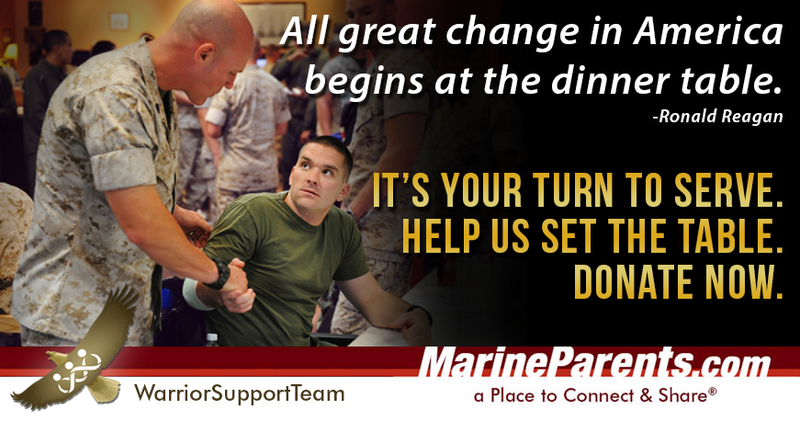 We encourage you to join your Marine's SOI Group to meet up with other Marine family members. Semper Family! 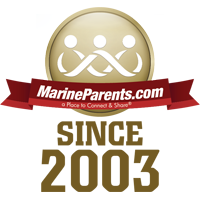 To join your Official MarineParents.com Marine Corps School of Infantry (SOI) Group, you will need to select either MCT or ITB depending on your Marine's MOS. It can be confusing to understand where your Marine is headed next. For help with this, please join our WAB group and a volunteer will assist you. 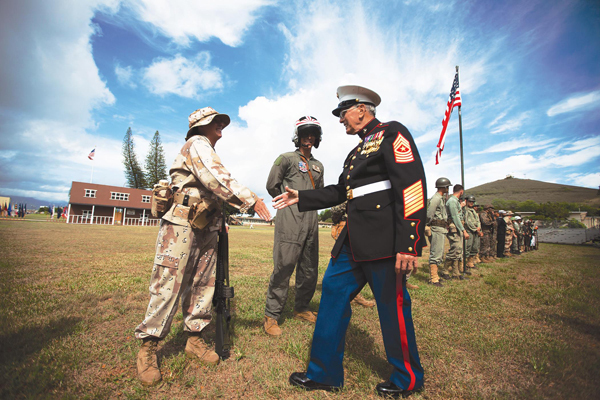 The Marine Corps has three different types of uniforms -- "field," "dress," and "service." Each has it's own occasion and guidelines for wear. Service uniforms include Alphas, Bravos, and Charlies. 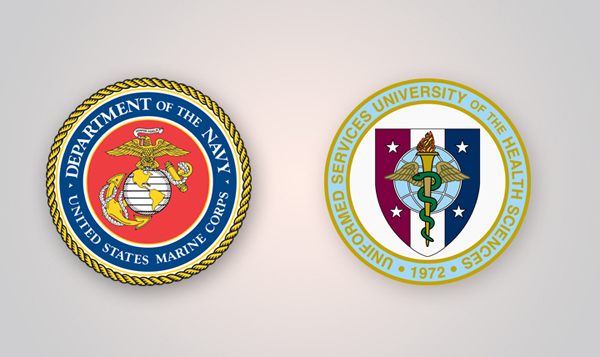 Dress Blue uniforms include Alphas, Bravos, Charlies, and Deltas. There are three field uniforms including Combat Utility, Flight Suit, and Mountain Warfare. The most common is the Combat Utility, also known as MCCUU (Marine Corps Combat Utility Uniform) but it most commonly referred to as the "Utilities" or "Cammies". 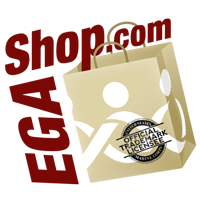 They are available for different uses in Forest Green and Desert Sand. The new "cammies" have a digital camouflage pattern (known as MARPAT) suitable for "every clime and place". 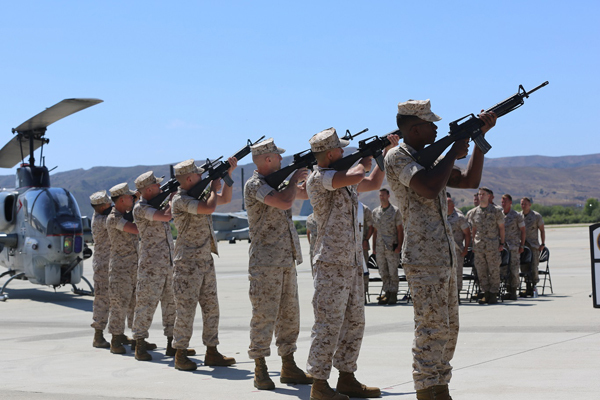 Just over two weeks ago, on June 3, family, friends and fellow Marines gathered on the flight line at Marine Corps Air Station Camp Pendleton, California to honor the six Marines who lost their lives in a helicopter crash in Nepal last month while assisting with earthquake-recovery efforts. 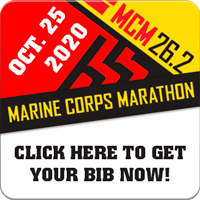 The Marines were with Marine Light Attack Helicopter Squadron (HMLA) 469, 3rd Marine Aircraft Wing and Marine Corps Installations Pacific.. 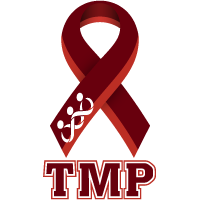 This month's TMP featured participant doesn't have a Marine of her own but wants to show her support for our men and women in uniform by participating in this year's Marine Corps Marathon -- Marissa Hollowwa. Marissa currently lives in Washington D.C., but is originally from New Mexico. According to Marissa, "From making care packages, to sending Valentine's Day Cards, to helping plan fundraiser banquets, I have always found a special place in my heart for the men and women who so graciously serve our country. While I do not have a Marine, my brother, Sean (pictured), is a pilot for the United States Navy and I could not ask for a better big brother and role model." 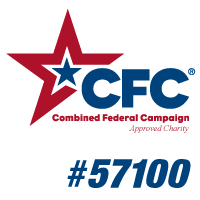 Marissa has already raised $340 of her $500 goal in just over a week, and with your generosity and support we know she can make it to her goal in no time. Thanks for being a part of the team Marissa, and we look forward to seeing you in Washington!